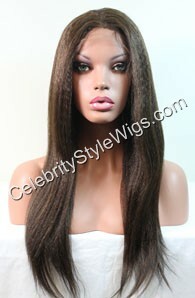 Celebrity Style Wigs is a specialty lace front wig shop. Our expertise and unique wig design is for women who want more then just an ordinary wig that looks like a wig. 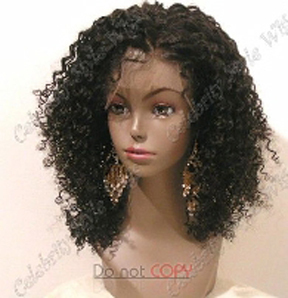 We cater to women who want to purchase a wig that does not look like a wig. These women may be women with a full head of hair or it may be a woman who has hair loss or no hair. Whatever the case may be, the wig experts at Celebrity Style Wigs are here to help find the lace wig that will meet your every requirement that have been longing for in a wig. We have a large clientele of women who are celebrities, hair loss patients due to Alopecia or cancer radiation treatments, or just everyday women looking for that amazing hair alternative that looks natural! We stand behind our lace wig products and provide you with reliable customer service and premium quality that every women can afford.